No one grows up with the goal of being homeless. Yet, the reality is that most of us are about three pay cheques away from losing our housing. To accommodate this overwhelming demand for family shelters, the City relies on renting motel rooms that can cost as much as $3300 a month to shelter families until permanent housing can be found. Often, a family can wait for more than eight months in a motel room. It’s a crisis: people in our city are suffering. It is beyond time for Council to take a leadership role with a serious strategic investment targeted to new housing options beginning in 2019 and extending over the four years of this term of Council. To respond to the current emergency, we propose a 1% levy on the tax bill for the next four years dedicated entirely to building desperately needed housing stock. For the average homeowner this would amount to $23/year (less than the cost of one cup of coffee a month) and it would provide a dedicated investment of $40 million over this term of Council to build affordable housing solutions. As we learned from the Heron Gate mass eviction last summer that saw 104 families – including children – forced out of their homes, the City is neither prepared nor equipped to protect people from housing loss. 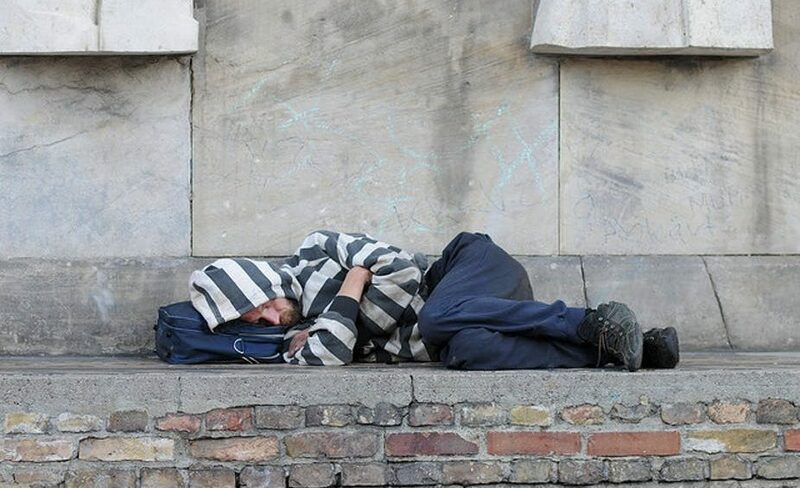 By addressing the need for more affordable housing today, we can begin to move the yardstick on homelessness and imagine a time where our shelters are truly ‘emergency’ shelters. In the end, this crisis is a result of gross inequity and poverty perpetuated by ongoing political inaction. It can be fixed. We can imagine a future in which we no longer fret about shelter, because everyone has a home.